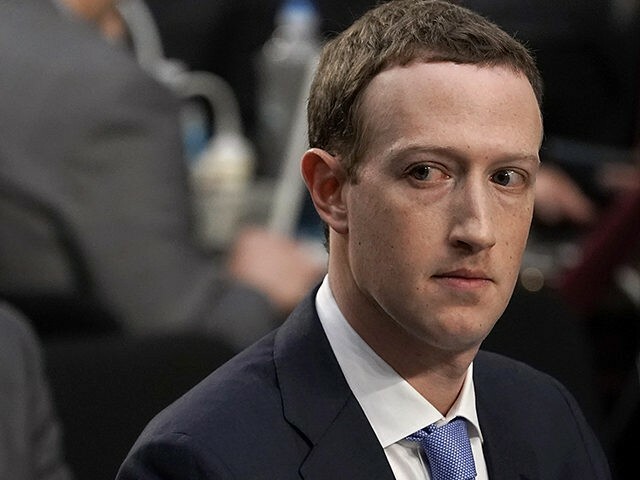 The founders and CEOs of several popular alternative social networks, including Minds, Gab, and BitChute, have revealed to Breitbart Tech their thoughts on Facebook CEO Mark Zuckerberg’s two congressional hearings this week. Minds is an open source social network that is frequently used as an alternative to Facebook. BitChute is a peer-to-peer video hosting website and network which is frequently used as an alternative to YouTube. Gab is a user-funded microblogging social network which is frequently used as a free speech alternative to Twitter.